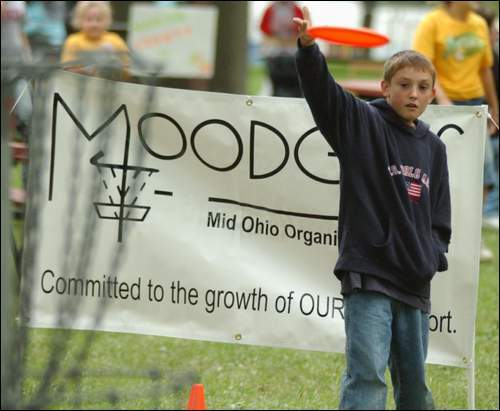 "Committed to the Growth of OUR Great Sport"
Celebrating over 15 years of Disc Golf influence in Ohio!! For a bit of MOODGolf and regional disc golf history, check out the News Letter Page. Full of fun and interesting information from 2004 to 2007. Since there has been no new information in print as the message forums and eventually facebook surged into our lives and our sport. 2004 newsletters are posted as PDF and available for you to read. Enjoy! Plans are to add each past year about every two weeks. The publications do get better as we developed. A new "bring us forward" to present is in the works. It will not be published until all the past ones are posted. Please return for more fun and knowledge about our decade plus growth! December 22, 2019 - Did You Notice the Solstice? Fun Video of the USDGC Volunteer Experience! 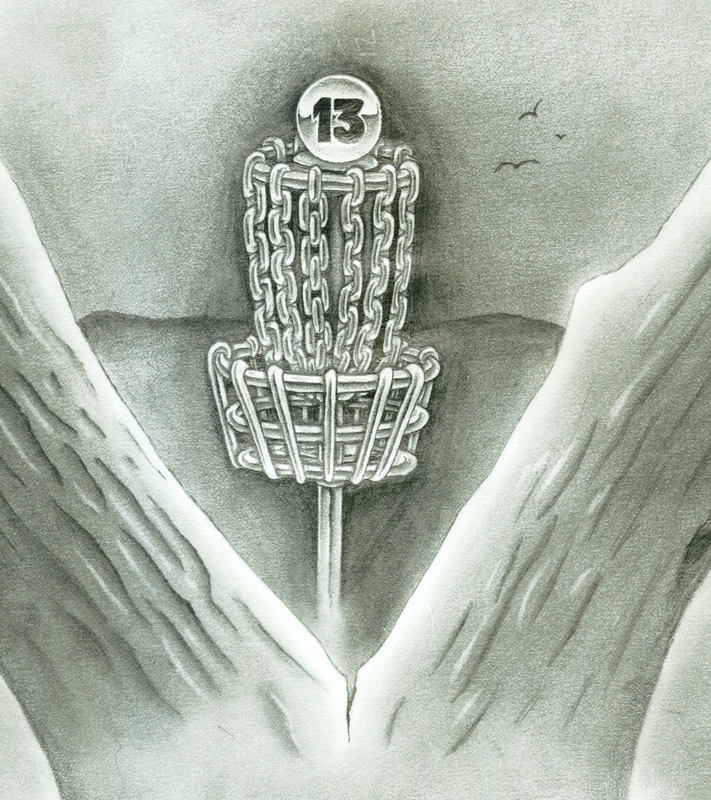 Every October the worlds best Disc Golfer's travel and compete on the infamous Winthrop Gold Disc Golf Course. 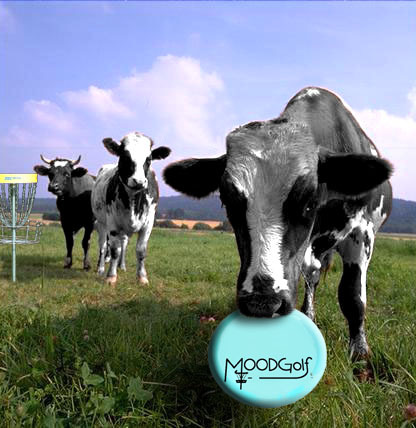 If you are interested in joining the fun during the United States Disc Golf Championship held in Rock Hill, SC., be sure to contact Ken Rollins at moodgolf@yahoo.com for more information on how you can contribute. 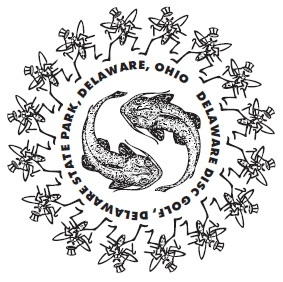 A collection of disc golfers in a large geographic region centered on a common goal. Increased education of the sport, greater community interaction and involvement, improved communication, open-mindedness and quality courses. Is measured by the dedication of many new and grass roots enthusiasts. Working diligently with local parks and recreation departments, these professionals along with their diverse personalities help foster long standing working relationships that have help sustain more than 13 courses since 2004. Whether you are new to the sport or just interested in playing with great folks that share a common love, be sure to check out the area courses and leagues. You will not be disappointed by your discovery. New friends, interesting courses and improved skill awaits.